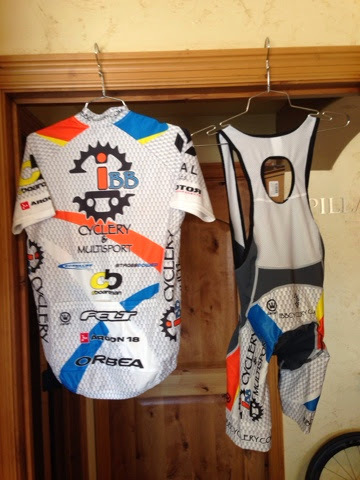 IBB Cyclery and Multisport: IBB custom Apparel in stock! 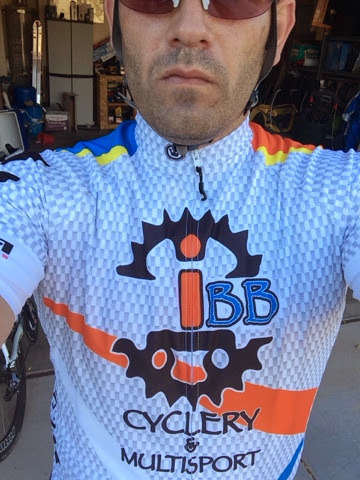 IBB custom Apparel in stock! We Ship! 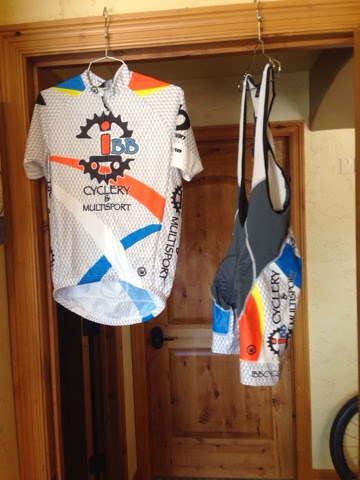 - Call, email, or stop in the shop.